When I saw this manicure on The Sneakerette, I knew I had to make it happen on my own nails. It was basically a manicure that went straight for my heart -- a white jelly sandwich with black and white glitter. This manicure has all three! Isn't it just so darling and squishy and tasty, like cute little nails made of cookies and cream ice cream? Mine obviously looks a little different than the one on The Sneakerette. The glitter I used was Sonnetarium Samurai Princess instead of Lynnderella Connect the Dots, and it's denser and busier than the look on the original post. My jelly sandwich was made using Essie Marshmallow. I started with two coats of it (if you recreate this, you only need one coat to start), then one coat of the glitter, one coat of Marshmallow again, and one more coat of the glitter. The reason I would recommend only starting with one coat of the Essie is that this manicure got quite thick, and the sheerness of one coat wouldn't have showed up underneath all of the additional layers, anyway. The black and white glitter, Sonnetarium Samurai Princess, is quite lovely. As I mentioned, it's got a really nice glitter density so it applies well without having to "place" the glitter. This one isn't on my comparison post yet, but hopefully it will be added soon. 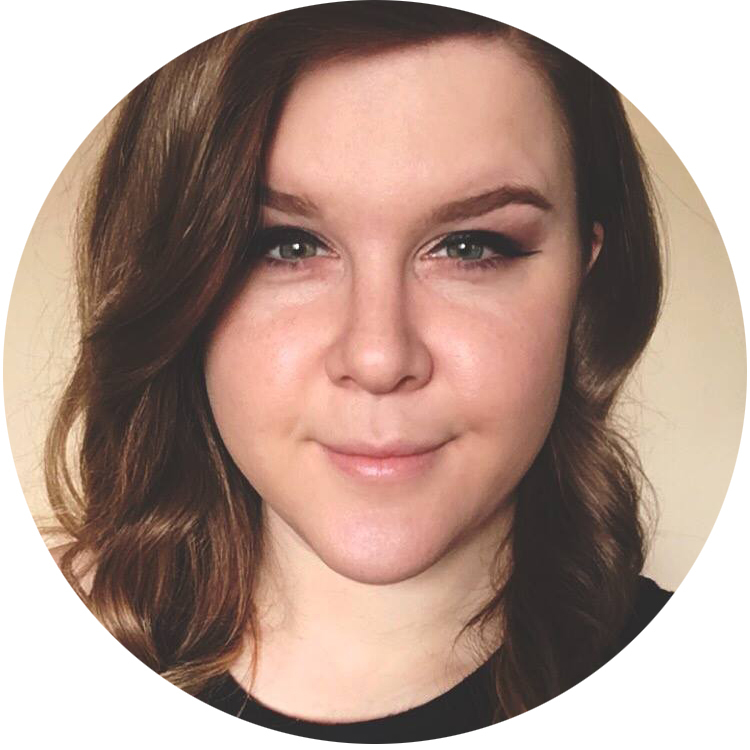 You can check out Sonnnetarium on Etsy, where you'll be able to sign up for shop notices and get info on restocks. I hope you like this Friday manicure! I know it's definitely making me hungry for some ICE CREAM! Some of the products in this post were provided to me by the manufacturer or their PR for review. so good! I completely wan't some ice cream now. deeeeeelicious! this does look like cookies and cream! mmm. i have never seen a black and white jelly sandwich, its awesome! When I see your nails I suddenly think of Oreos as well :O I've not tried any jelly sandwiches yet but I'd like to some time. Definitely looks delicious enough to eat!! Very pretty! 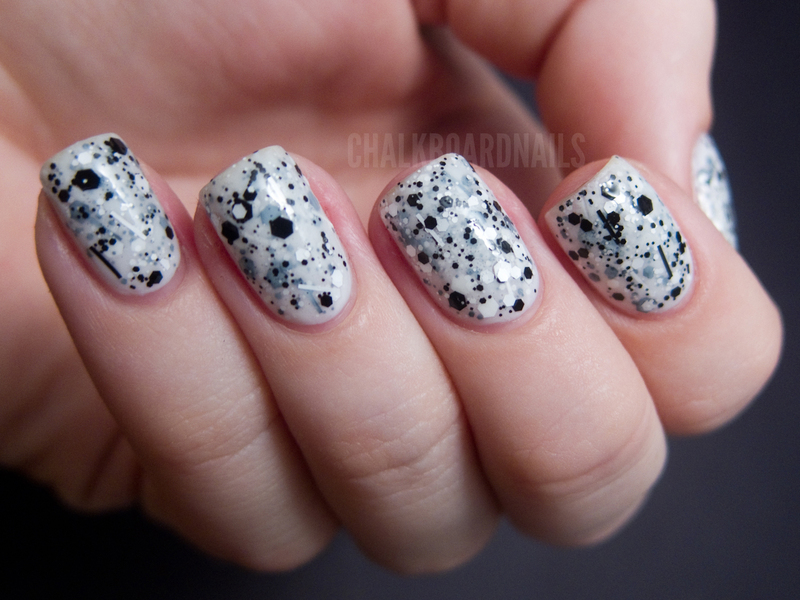 Stop making me want more black and white glitters! You're bad for my wallet! I also need Essie Marshmallow now. I love this! It's super cute and beautiful. Oh, I forgot to mention, I wasn't able to find marshmallow, but I did find Waltz, which is also a (possibly new?) white jelly. Btw, Waltz is also made by Essie. This looks awesome! Good enough to eat. Love this! The manicure is making me want ice cream too. I love this!!! I actually like how Sonnetarium Samurai Princess looks better than the Lynderella polish! Oh I LOVE this! I have Salt N' Peppa by Lush Lacquer and Valentino by Pretty & Polished as my 2 black and whites... I'll need to grab Marshmallow (or Waltz I guess, thanks for the suggestions!) soon and recreate. And I JUST SAW Marshmallow on my ULTA's clearance rack and passed it up to be 'good'. Figures! This is gorgeous! Makes me want a Cookies N Cream Blizzard! I really love this! I'm not fond of some of the other glitters out there, but I love the density of this one, it's just perfect in my mind. 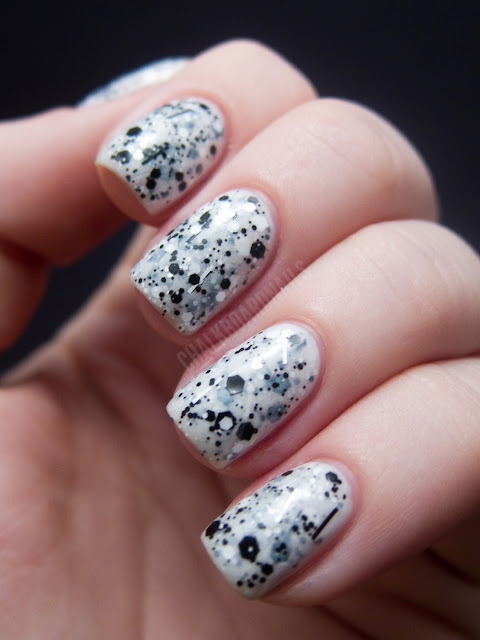 Great effect for cookies and cream! So awesome and now I'm hungry lol. Oh my god, that's simply gorgeous! Nail-gasm!